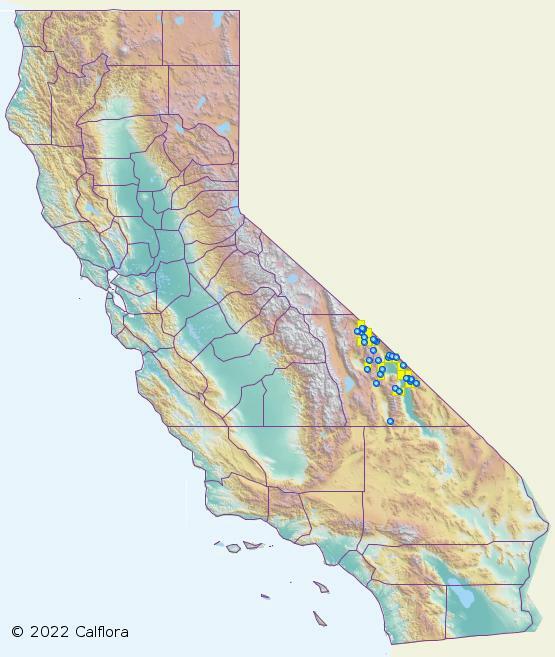 Mimulus rupicola, a dicot, is an annual herb that is native to California, and is endemic (limited) to California. 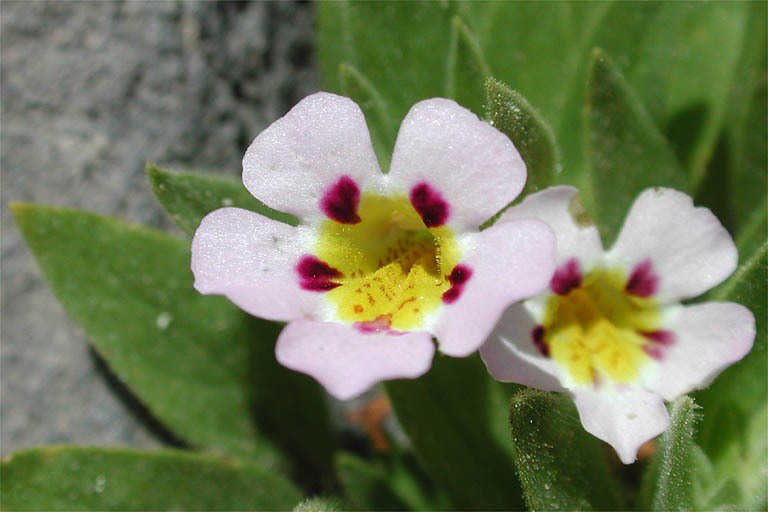 NOTE: Mimulus rupicola is no longer an active name. /app/up/mg/69/th/mg20996-0.jpg:!/app/up/mg/69/th/mg20998-1.jpg:!0000 0000 0701 0050:! 2016 Patrick Donnelly:!2016 Patrick Donnelly:!2001 Larry Blakely:! mg20996:!mg20998:! :!